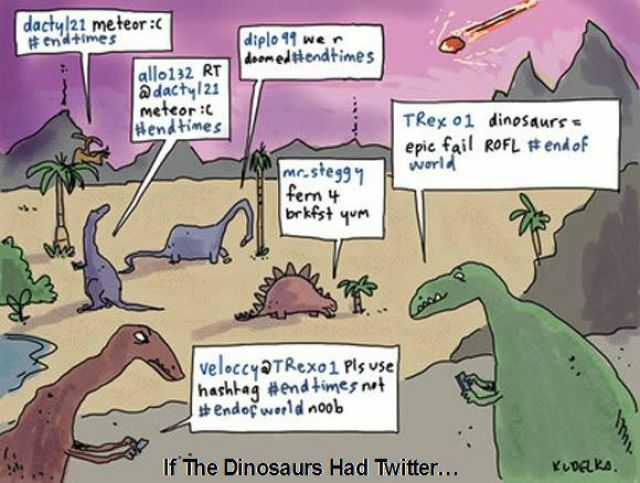 Warning: these jokes may be Mesozoic era old. But that's kind of the point. 2. Pretty words won't save you now. 4. 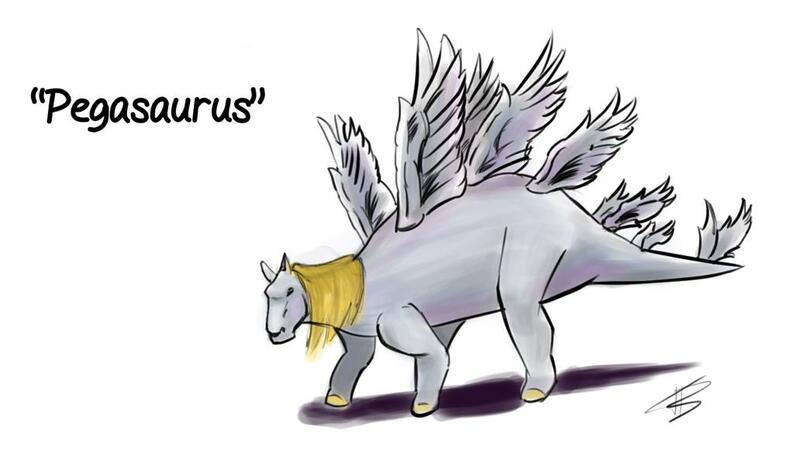 What do you call a polite dinosaur? 8. You should have thought twice about this. 9. I hope it's human, though. 11. 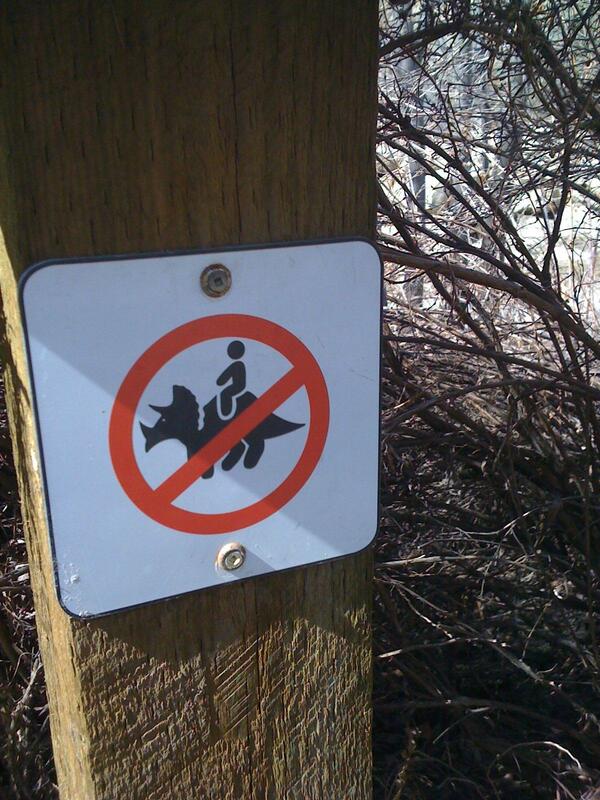 Never seek comfort from a dinosaur. 12. 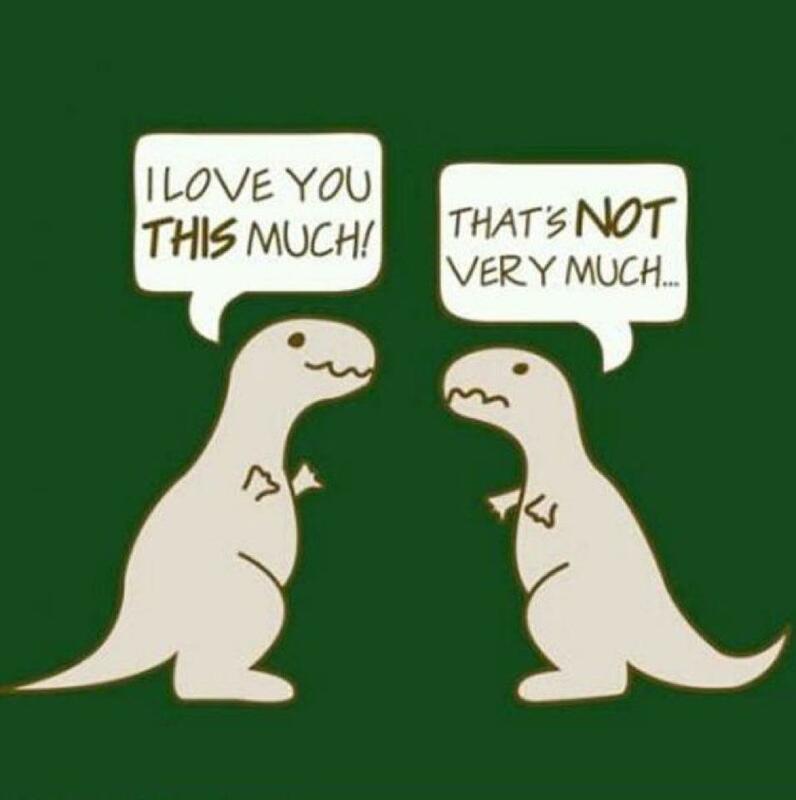 How long can we milk this T-rex joke for? 13. The three states of matter. 14. Goddamn you, hipster dinosaur. 16. Have you done a raptor safety check today? 18. You know those charts that show dinosaur sizes? 20. Please respect endangered species.